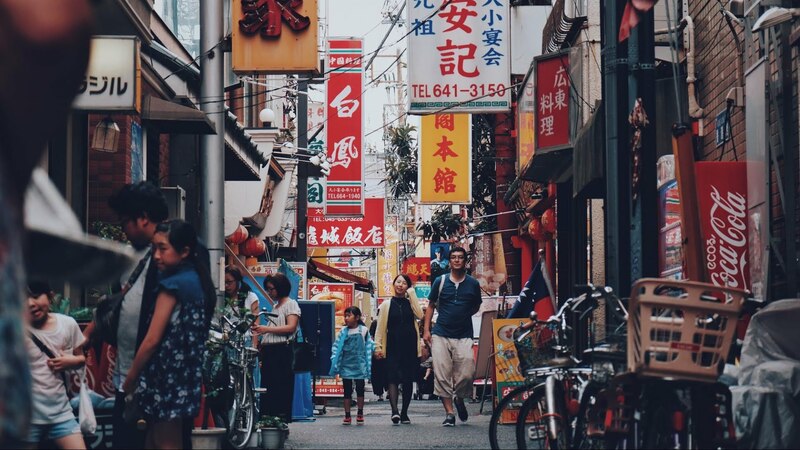 Many travellers to Japan were left high and dry when Airbnb was forced to cancel thousands of reservations in compliance with the introduction of the new minpaku or private lodging services law. What is the minpaku law? Under these newly enforced regulations, all short-term rental home owners have to apply for a government permit before they are allowed to rent out their homes. 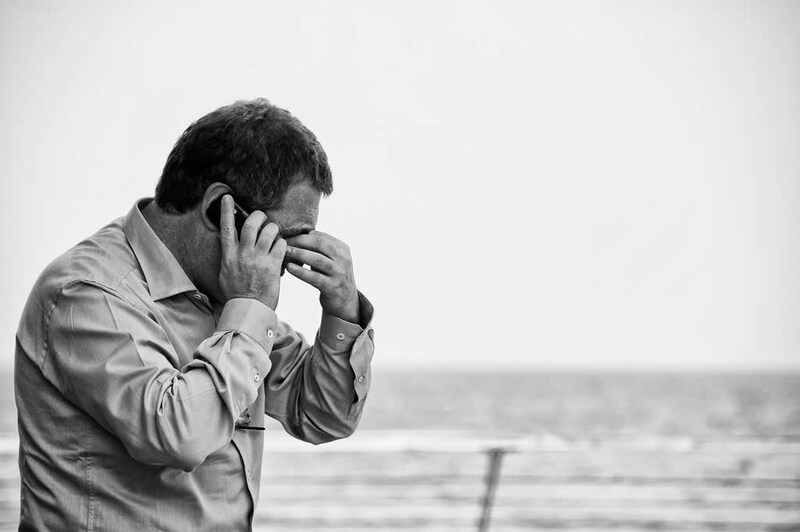 Unauthorized home owners are not allowed to list their property on platforms like Airbnb. Airbnb has issued a statement that reservations from 15 June to 19 June 2018 (with a likely extension) with unlicensed home owners will have to be cancelled. If your booking is affected, don’t worry. Airbnb has promised full refunds for cancelled reservations with a USD 10 million fund set up to compensate affected travellers who have incurred extra fees when re-booking. Should you need assistance, email their 24/7 support email at japanguestsupport@airbnb.com or for more information on the reimbursement process, visit the official Airbnb Japan support page. Will there still be Airbnb in Japan? Absolutely! 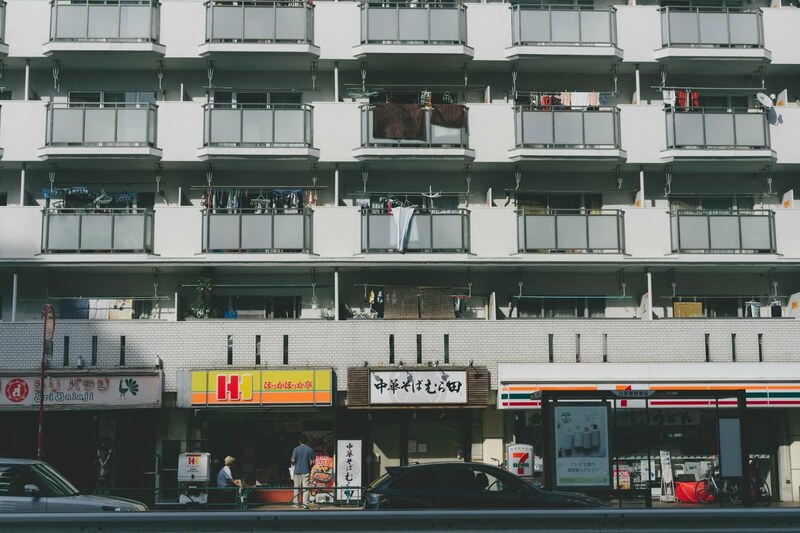 The company has announced plans for a new Airbnb Plus service for “high standard” homes in Tokyo, Osaka and Kyoto. It also plans to help existing home owners register their property, manage operations and provide good quality photos. In the meantime however, it’s still status quo for existing Airbnb reservations that have been cancelled. Where else can I stay? 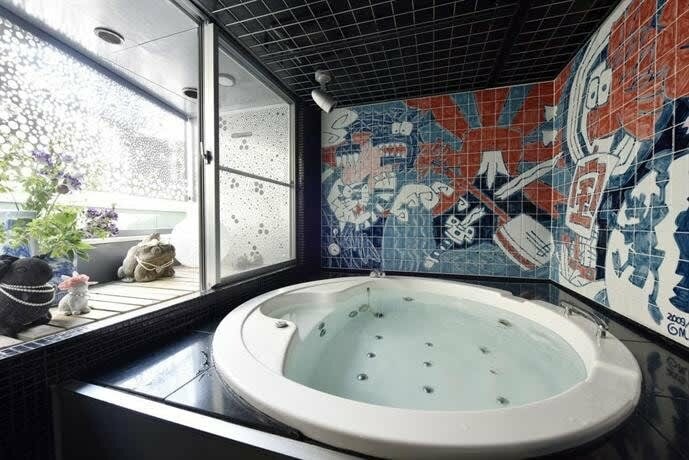 Besides Airbnb, Japan is home to a wide variety of accommodation options, some more interesting than others. 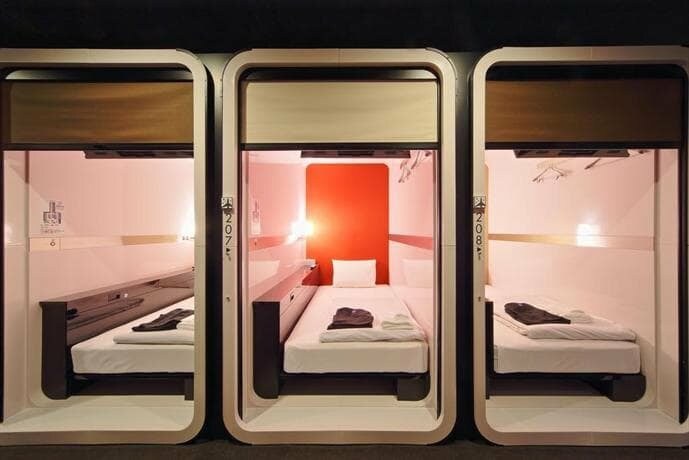 Capsule hotels may look small, but they are surprisingly functional. Each individual “pod” comes with power outlets, lights, and blinds for privacy. Most capsule hotels also have gender-separate sleeping quarters. 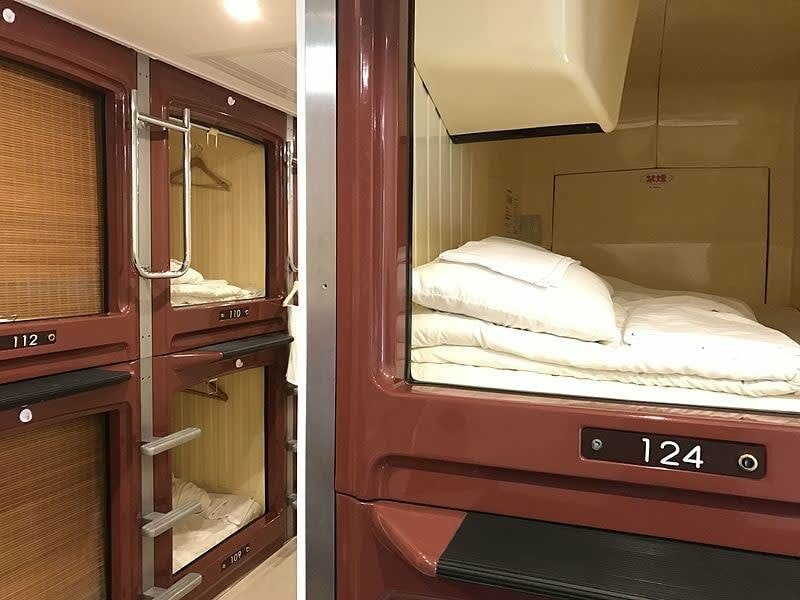 On top of regular amenities, capsule hotels also have luggage storage spaces and common areas for when you feel like a FamilyMart or 7-11 dinner. Some more luxurious capsule hotels even have their own onsen baths. All this for prices as low as USD 30 (= approximately JPY 3,330) per night. 1. First Cabin (Tsukiji, Tokyo) First Class. Source: HotelsCombined. Business Class. Source: HotelsCombined. First Cabin is exactly what it sounds like – rooms modelled after cabins on a plane! 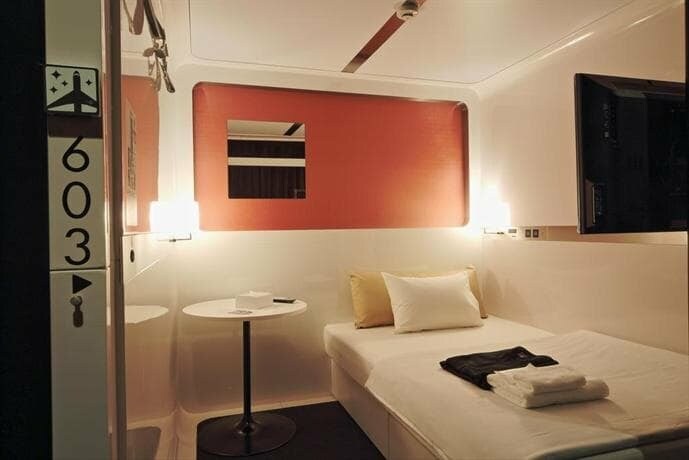 For a more luxurious capsule hotel stay, opt for the First Class rooms which come with some extra “legroom”. That being said, you’ll find their Business Class rooms more spacious than the average capsule hotel. Enjoy daily breakfast and if you’re in the mood, grab a drink from the onsite bar! If this is your first time staying in one, First Class is a great place to start! The hotel is located in the Tsukiji district in Tokyo, close to the famous Tsukiji Market. 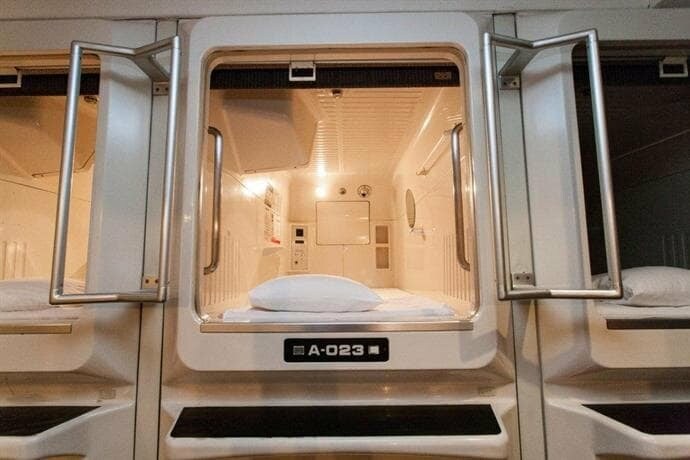 Capsule Hotel Asahi Plaza is one of the most conveniently located capsule hotels in Osaka. 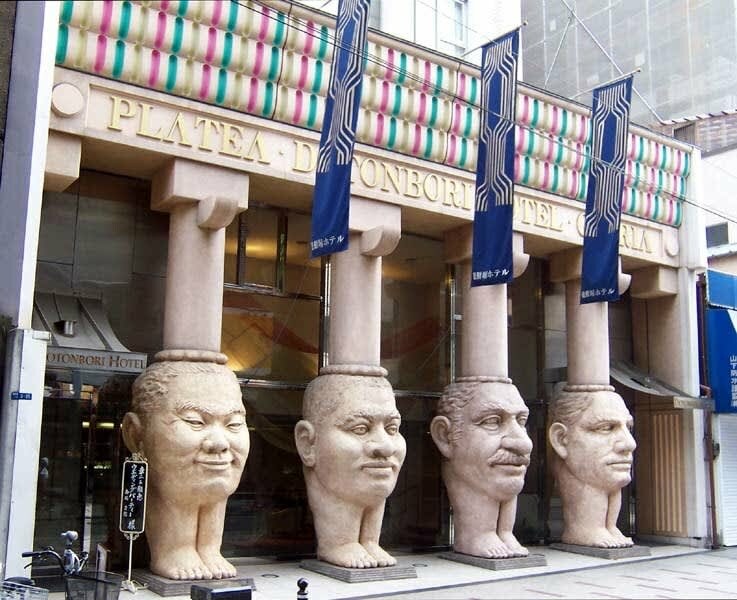 Just a stone’s throw away from shopping district Dotonburi and Shinsaibashi. Other perks include a highly-rated on-site restaurant and FREE spa access! Nobody does themes better than the Japanese! It’s no surprise the country is also home to many interesting concept hotels that promise a truly eye-opening stay. Your hotel won’t just be a place to return to at the end of the day, but a highlight you’ll be looking forward to! 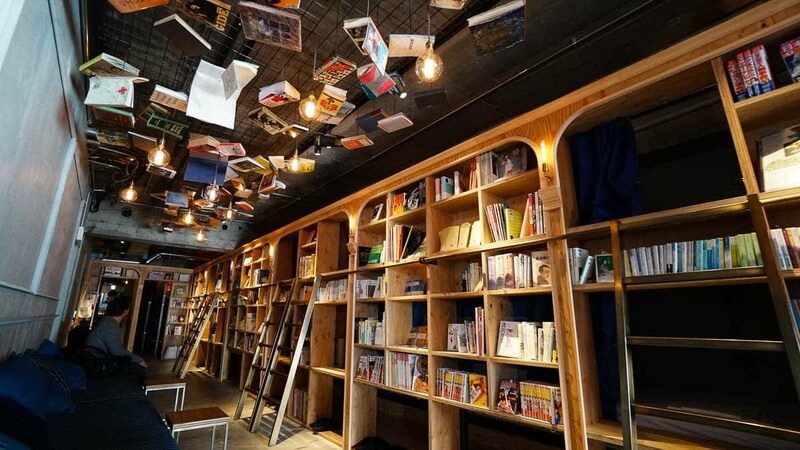 The first themed hotel on our list is more like a themed capsule hotel with rooms built right into the bookcase! This takes the term “burying your nose in a book” to a whole different level. Ikebukuro was the first outlet but the chain has now expanded to Asakusa, Shinjuku, Kyoto and Fukuoka. We recommend Ikebukuro for its proximity to Japan’s largest Pokemon Centre and 24-hour seafood bar Isomaru Suisan for sashimi and beer whatever the hour! 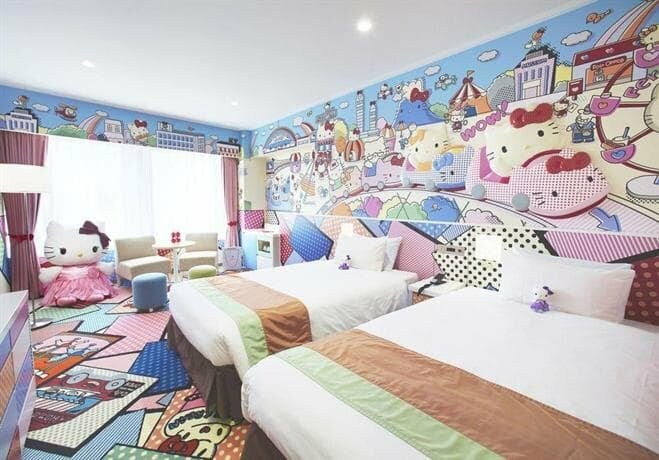 Keio Hotel Tokyo has two rooms specially dedicated to Hello Kitty – the Kitty Town Room and the Princess Kitty Room. Both come with Hello Kitty overload, including life-sized plush toys, kettles, carpets and walls filled with everyone’s favourite cat. If you can’t get enough of this timeless character, Klook yourself to Sanrio Puroland for more of Hello Kitty and friends! All you need to do is show your mobile e-voucher for direct entry. Hello Kitty fans can also enjoy a “Puro Easter” special from now till 27 June 2018, featuring the Easter Bunny and hidden eggs around the park! 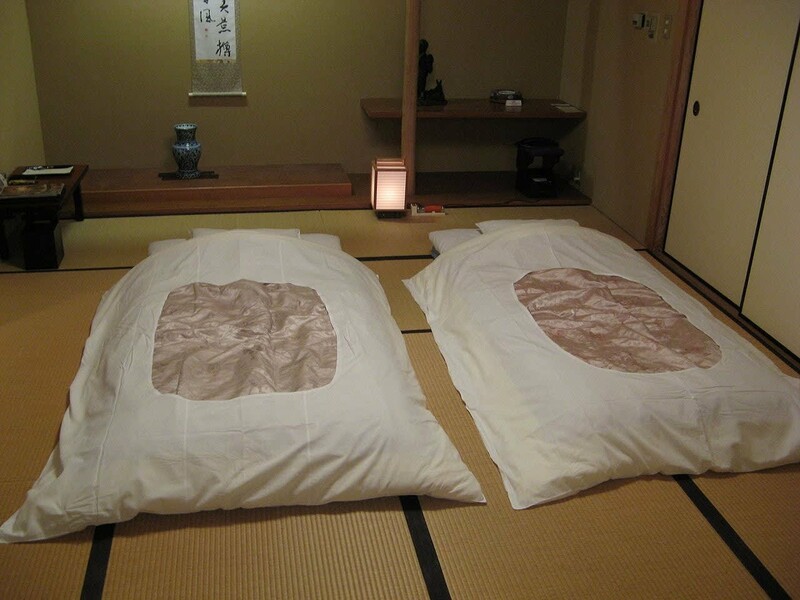 Ryokans are a great way to experience the traditional side of Japan. Most ryokans are located away from the city, but this offers travellers some respite from the daily grind. Seikou Ryokan is located just a few minutes away from Shinjuku by train, but the vibe couldn’t be more different. Built in 1930, this “Tangible Cultural Property” even allows you to spend a few nights there if you wish! You can also satisfy your belly with a wide range of ramen options available in Tokyo’s “Ramen Town”. 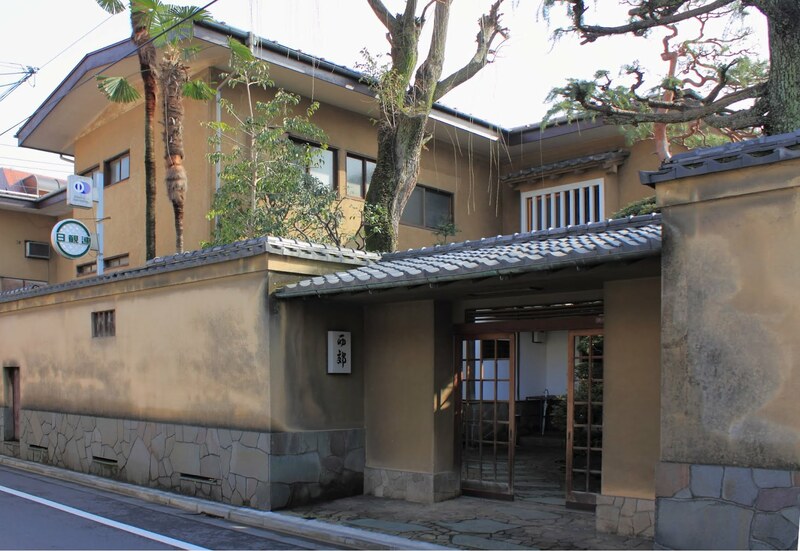 Andon Ryokan comes with bicycle rentals, a coffee bar and free on-site WiFi. There’s even a DVD player and a private bathroom for ultimate comfort. If you’re in the mood for some exploration, Tokyo Skytree Tower – one of the city’s most iconic landmarks – is just a short drive away! Book and Bed Hotel tu menarik kan..macam capsule hotel tapi die tambah buku2 untuk dibaca..i like the concept.